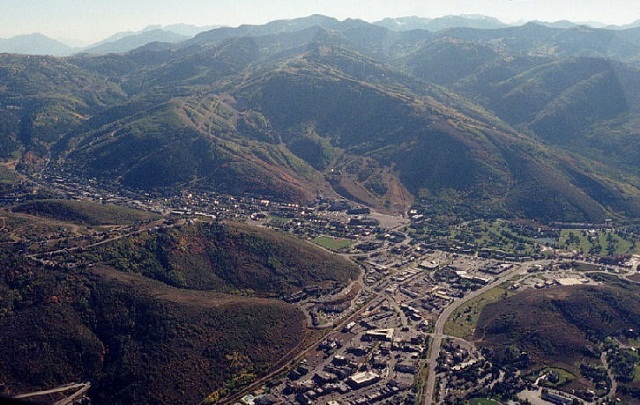 Park City is a place to enjoy a fun and adventurous holiday at any time of the year. But another of the things that makes it such a great place for a vacation is the sheer variety of restaurants on offer. You can eat somewhere different every day during your stay, and one of the best ways to experience a wider number of restaurants during your time in Park City is to join a food tour. There are a couple of food tours in operation, and here is a guide to these along with the types of restaurants you can expect to find. 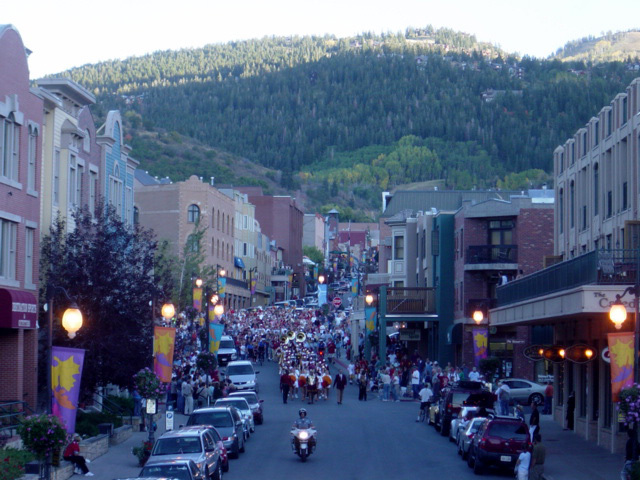 Park City Food Tours is a tour that provides you with the opportunity to discover a number of the best restaurants on the historic Main Street. Tours take in up to four restaurants and last about three hours or slightly longer. You’ll experience a good variety of different types of food when you go on a tour, and you will also discover information about the history and culture on the way. Another tour is Gourmand Tours, which will take you to some of the best restaurants in town. You will get the opportunity to enjoy special dishes and find out more about the history of the restaurants you visit. The tour will take you to various establishments along Main Street, and along the way you will find out more about the history of the town. 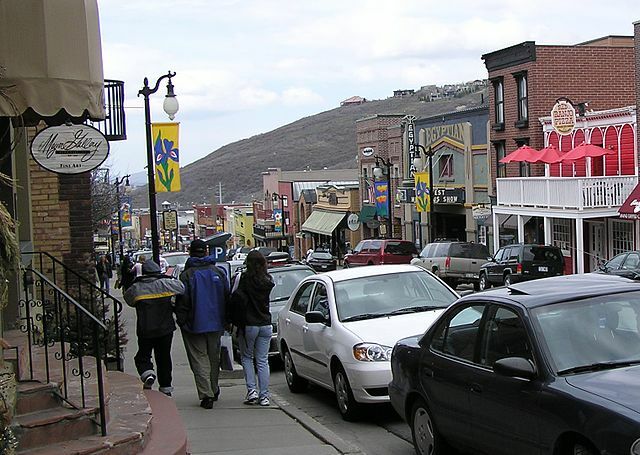 All in all, food tours are a fun and interesting way to get to know Park City better during your stay through the help of a knowledgeable local guide, so give one a try during your vacation. There are a number of sushi restaurants in town, including Shoyu Sushi House and Japanese Kitchen, which is located at 1612 West Ute Boulevard and is a small restaurant providing fresh fish and delicious rolls. You will also find Yuki Yama Sushi at 586 Main Street, a convenient restaurant with a creative menu and fast service. Ruth’s Chris Steak House at 2001 Park Avenue is one of the best steak houses in Park City. Enjoy the wedge salad, tuna filets, crab cakes, and excellent steaks. Edge Steakhouse at 3000 Canyons Resort Drive is another great option that provides excellent service. Try out the elk sirloin and the tasty popovers when you visit. Visit Buona Vita at 804 Main Street for a great value Italian restaurant with a pleasant atmosphere. Another option is Cena Ristorante at 7815 Royal Street East, a welcoming restaurant with great pizza and which also serves breakfast. Wahso at 577 Main Street serves up delicious Asian fusion cuisine for something a bit different. The service is great, and tasty options like the Kung Pao Shrimp as well as the delicious desserts make it a popular option. For some tasty American cuisine, head to Purple Sage at 434 Main Street and enjoy a great selection of appetizers as well as classics like local trout and fried chicken. There’s also a good selection of cocktails to choose from. Burgers & Bourbon is another popular restaurant located at 9100 Marsac Avenue. Sit by the fireplace in winter and tuck into the tasty burgers and fries. The restaurants in Park City provide something for everyone, and whatever type of food you feel like, you’ll find it here. Try out as many as you can during your stay, or start off by going on a food tour to get a real feel for what’s available. Nancy Wilson is a retired nurse and avid writer. She is always on the lookout for better ways to enjoy life, and when she finds them, she shares them online.